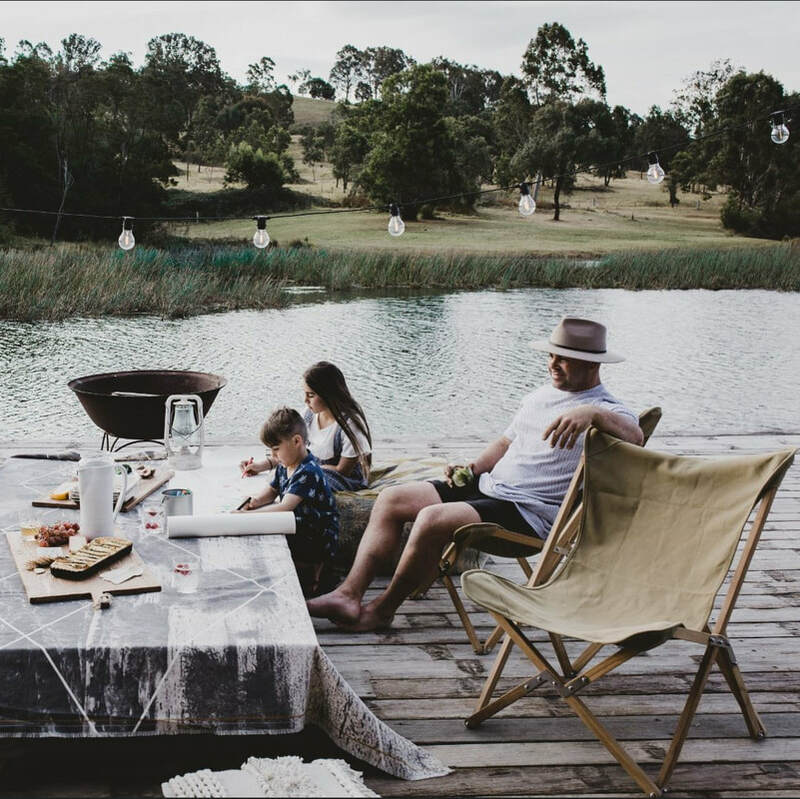 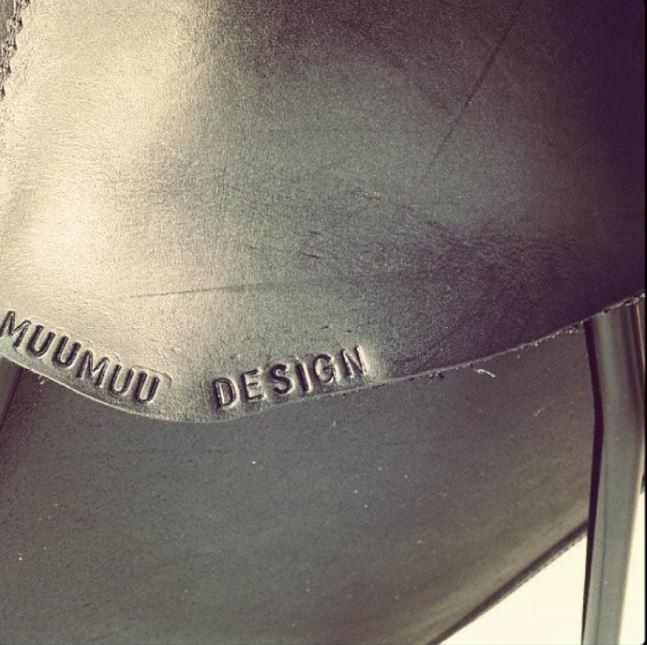 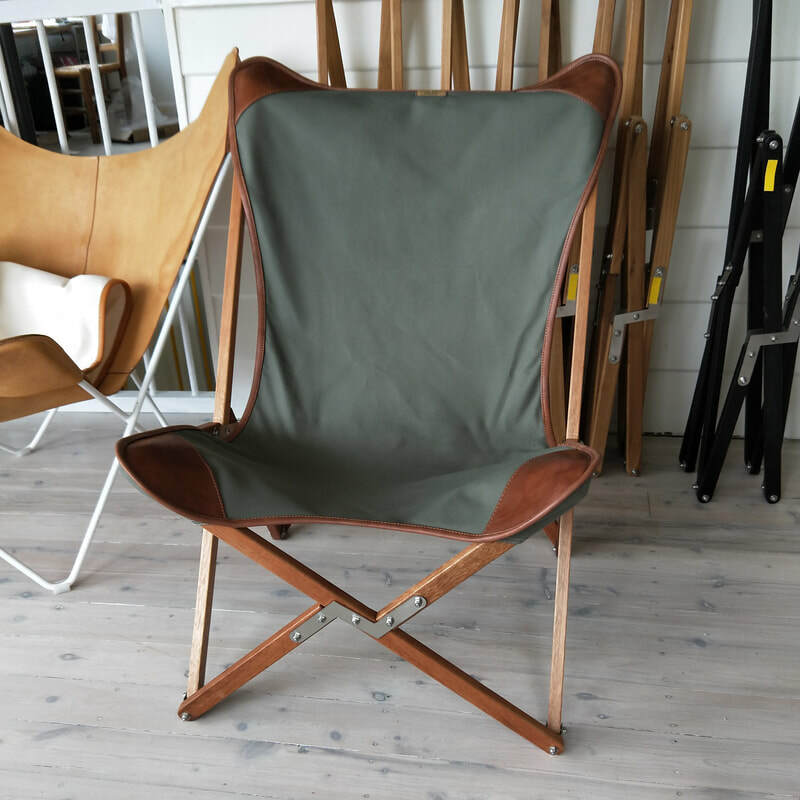 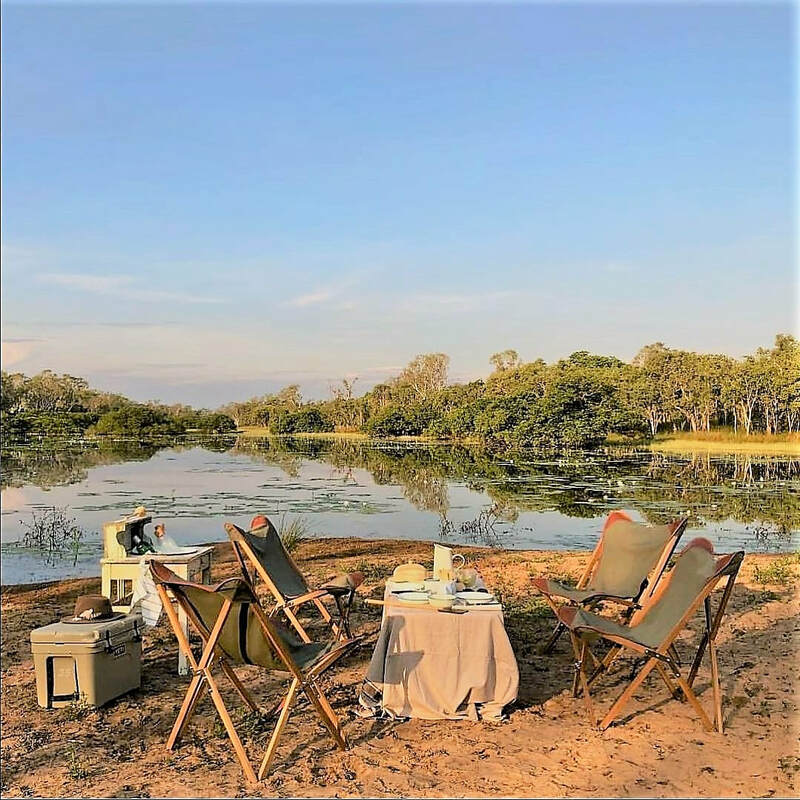 muumuu design specialises in making the highest quality authentic early 20thC design BKF BUTTERFLY CHAIRS and TRIPOLINA folding butterfly chairs as well as individually handmade covers for these iconic chairs in cowhide, leather, kangaroo and canvas. 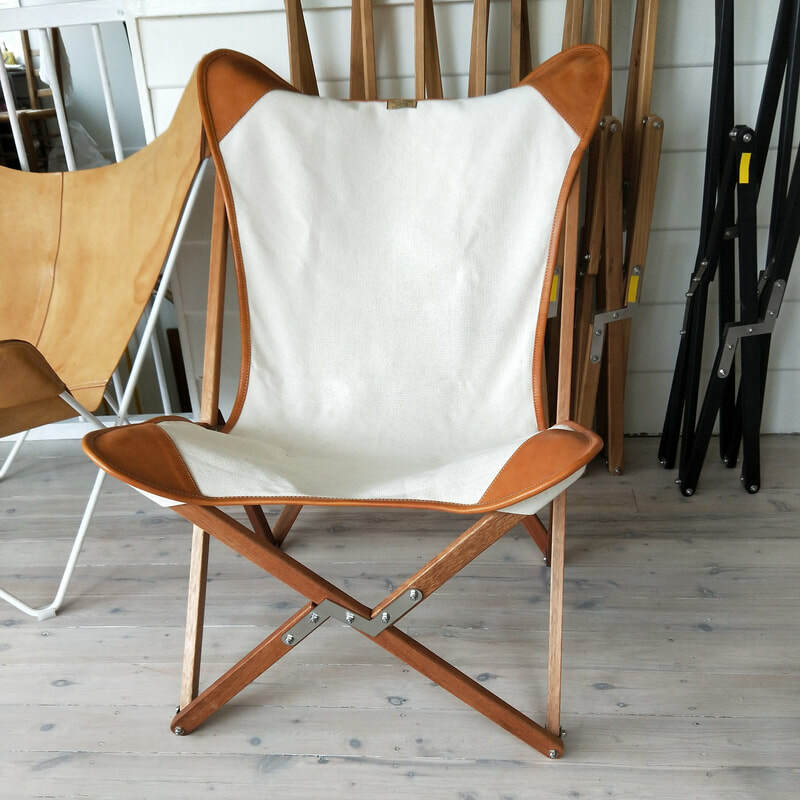 Returns policy: Products are non-refundable. 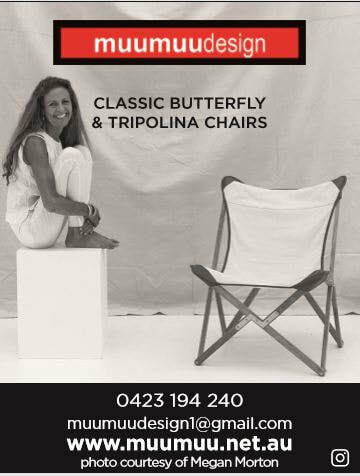 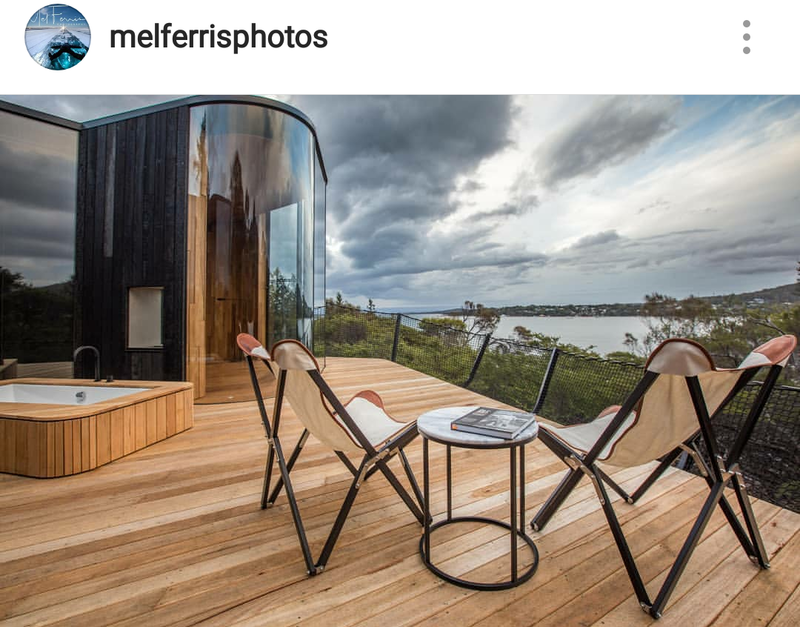 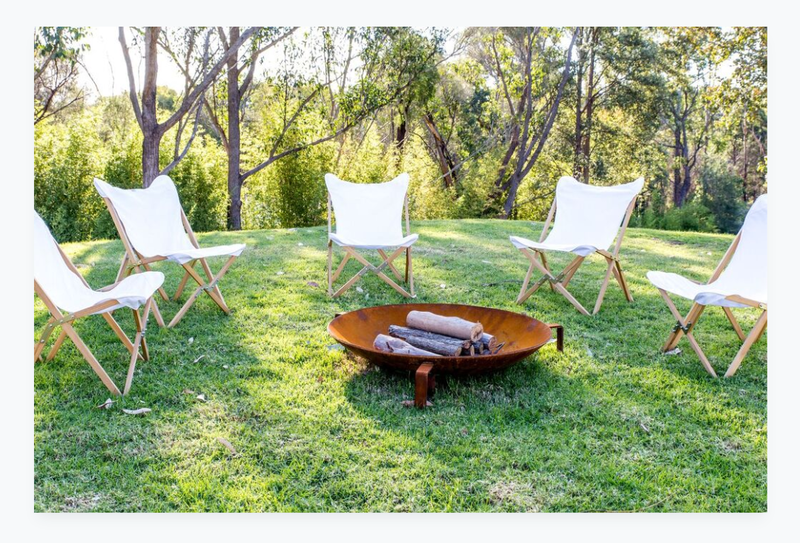 muumuu.net.au is the new HOME for MUUMUU DESIGN - combining muumuubutterflychairs.com.au and tripolinachair.com.au into one site.